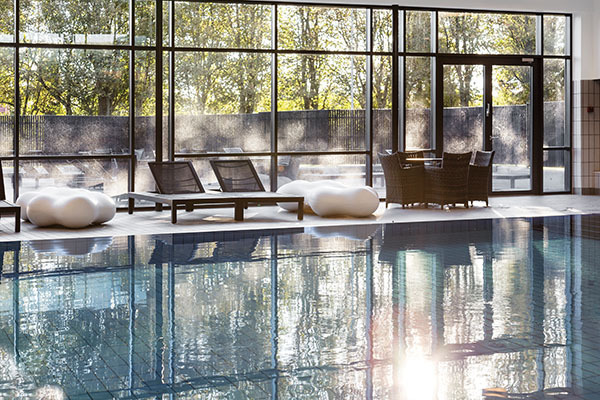 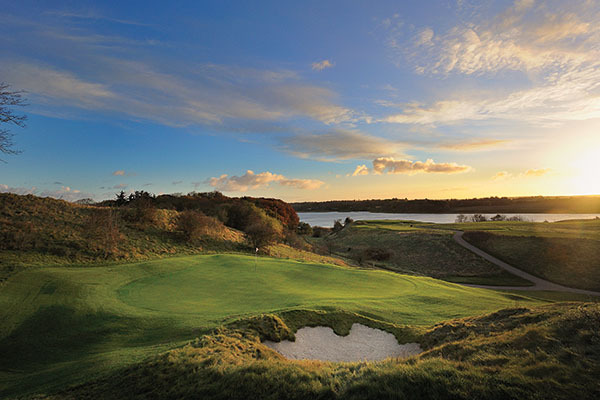 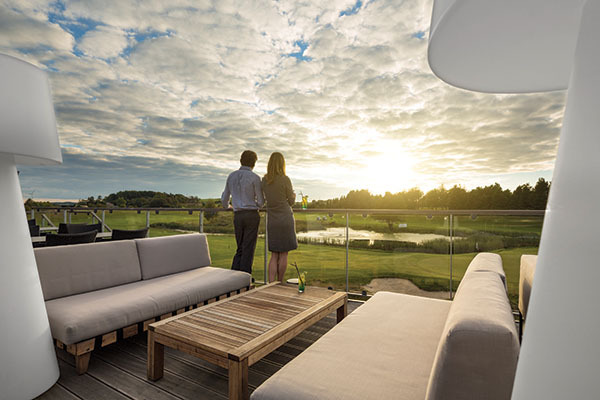 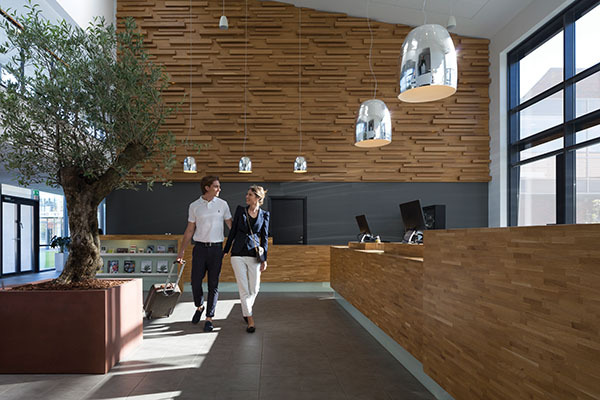 In the heart of the Danish countryside and just 45 minutes from the city of Aalborg, lies Himmerland Golf & Spa Resort. 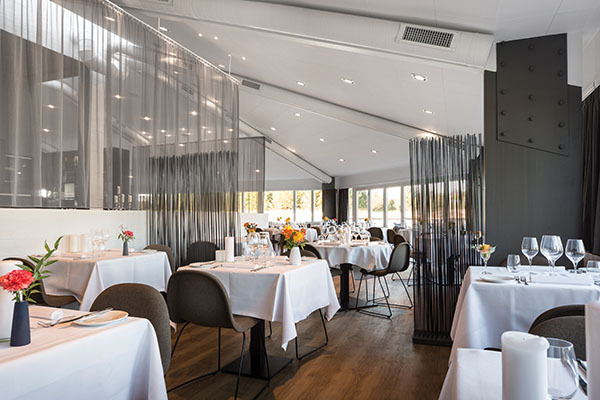 The resort features 60 spacious hotel rooms, each furnished in a simple, Scandinavian style, and with a private balcony or terrace overlooking the golf courses or neighbouring lake. 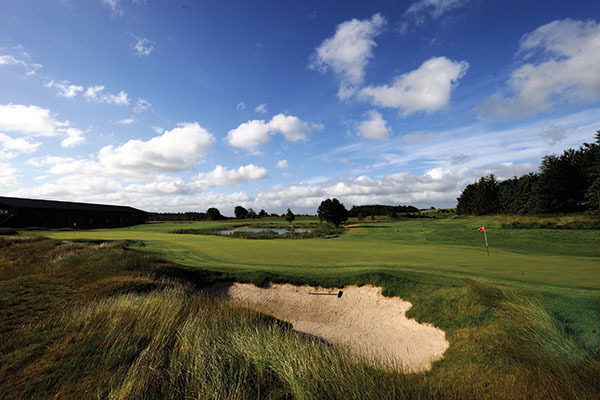 Golf enthusiasts can look forward to an outstanding experience on Himmerland’s two golf courses – including a round on Backtee Course, which is host to the European Tour tournament ”Made in Denmark”. 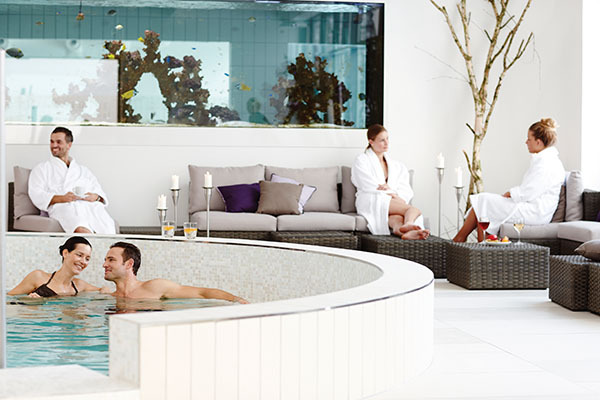 The large spa & wellness centre offers a wide range of spa treatments, and is the perfect setting for a relaxing spa day amongst the many baths and saunas. 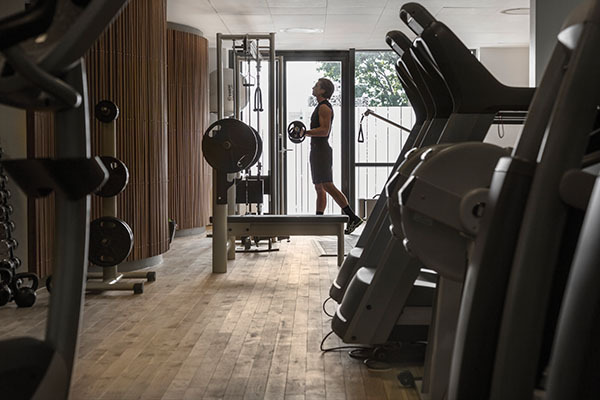 Hotel guests have free access to the swimming pool and fitness centre, and with 3 restaurants to choose from, there are certainly plenty of dining options available. 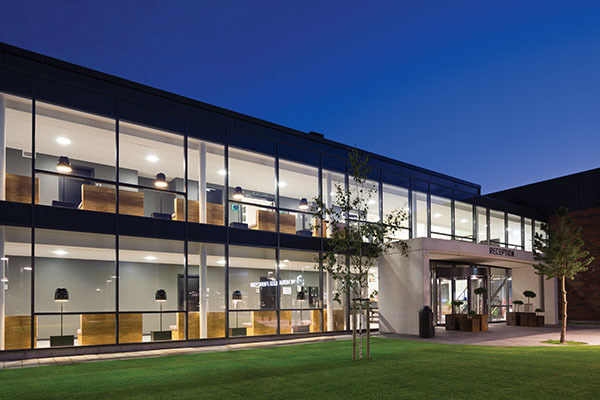 Additional facilities include bowling, adventure golf, tennis, bike hire and much more.